Stephen Foley was on disability leave, recovering from a back injury, occupying his free time with the his favorite hobby — studying World War II and in particular, studying the battle of Iwo Jima. 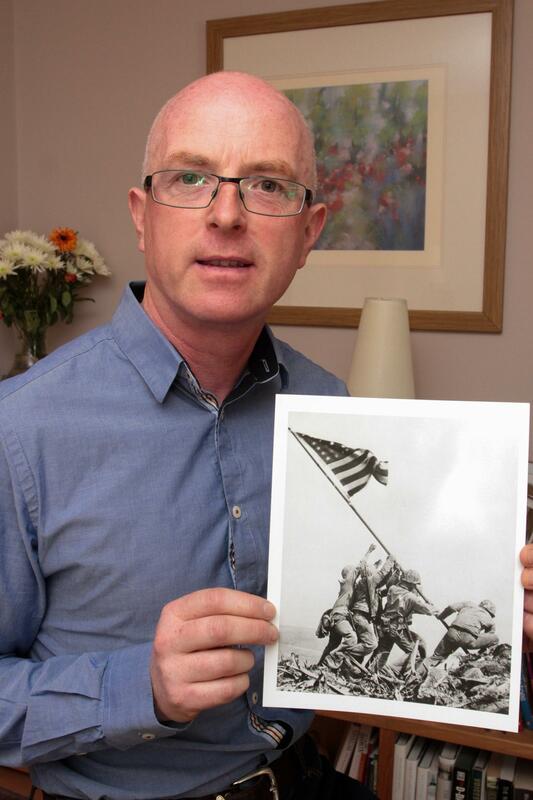 What the amateur historian found compelled the U.S. Marine Corps to open an investigation to confirm the identities of the six individuals who raised the second flag atop Mount Suribachi on February 23, 1945. That investigation shocked the world by re-identifying one individual in the photograph and changing the position of one other within the photograph. Mr. Foley’s story is an amazing one.